We've cleaned over 1,000,000 Square Feet of carpet! 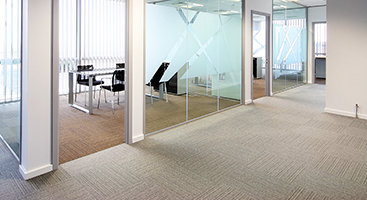 The Specialists All Natural Carpet Cleaning process is the method recommended by carpet manufacturers. Customers rave about our care and attention to detail which makes us the trusted source of cleaning in the greater Sacramento area. Professional Carpet Cleaning at regular intervals can improve the beauty of your house and help make your home a healthier place to live and play. 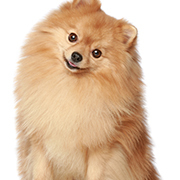 The Specialists specialize in effective sub surface pet odor treatments that remove the problem at its source. Don’t trust your valuable rugs to just anyone. 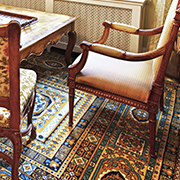 The Specialists cares for the finest rugs from around the world. 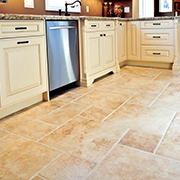 Our all natural cleaning agent penetrates the grout breaking down dirt, grease, cooking oils, and spills. 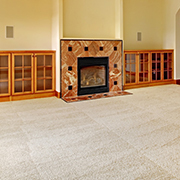 The Specialists is an All Natural, IICRC Certified Cleaning Company approved for Carpet Manufacturer’s Warranty Cleaning. We are licensed and educated by the world’s most recognized body of certification for carpet cleaning. 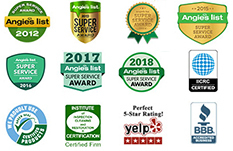 Certification is not mandatory in our industry; however, we have taken the initiative to learn proper techniques of green carpet and upholstery cleaning that enable us to apply the most effective procedures for maintaining and extending the life of your flooring investment. We truly care about establishing a relationship with you and meeting all of your floor care needs. 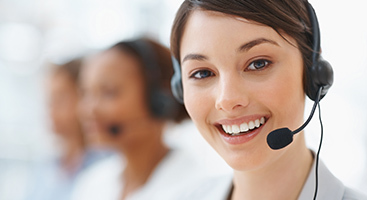 We do not sub-contract our work and are here to take calls to handle each of your needs as they arise and, of course, get to know you further. We service Greater Sacramento including Folsom, El Dorado Hills, Granite Bay, Lincoln, Rocklin, Roseville, Gold River, Cameron Park, Curtis & Land Parks, Fair Oaks, Carmichael and all points between.